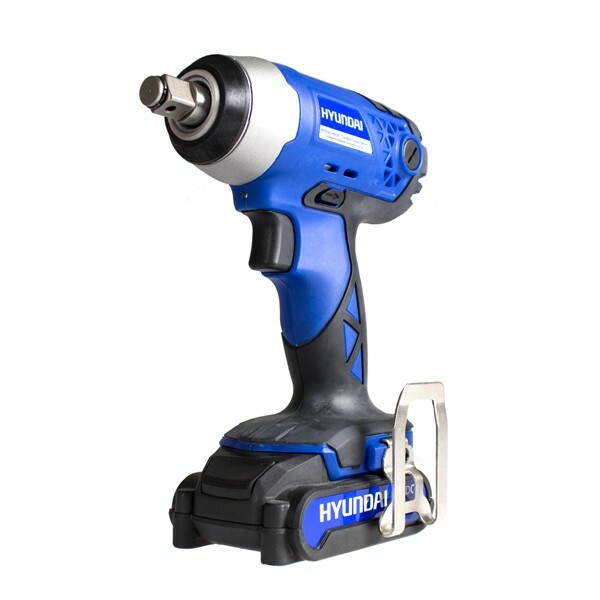 Comes with Hyundai case, an 18V 2Ah lithium-ion battery and charger. 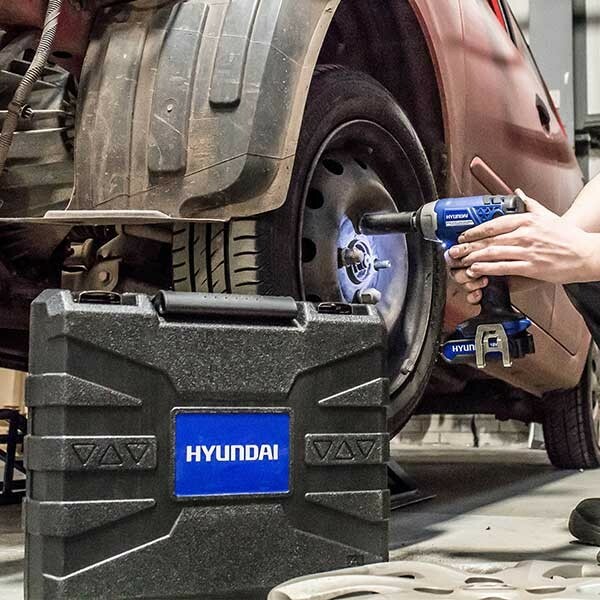 LED work light for maximum precision within dark and enclosed areas. Rapid charging time of 60 minutes. Temperature overload function with automatic shut down. Variable speed control and reverse functionality. As used by Hyundai Motorsport GmbH in the New Generation i20 R5 rally cars. 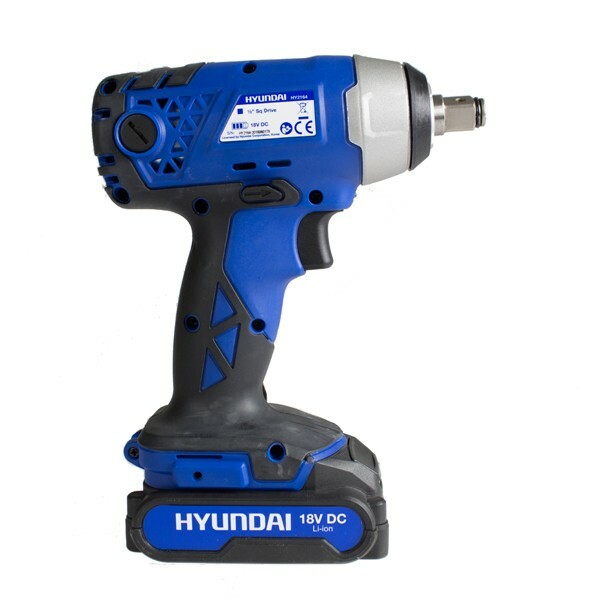 Full UK service and parts operation to maintain your impact wrench for years to come.